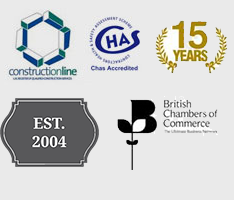 Is a Resin Bonded Driveway Right for you? Many traditional materials used in domestic driveways and parking areas have pitfalls. Loose gravel can stray or become rutted. Cast concrete can crack. Slabs settle and sink. Tarmac crumbles over time. Consequently, one of the most common and visible home improvements encountered is the resin bonded driveway. This inherently tough surfacing material was developed with heavy-duty uses in mind, from traffic-calming to anti-skid approaches for traffic lights and roundabouts. Although the surface is smooth enough for cycle lanes, it has good traction for vehicles and foot traffic alike. With their attractive and tidy finish, resin bonded surfaces are both practical and aesthetically pleasing, enhancing the market value of homes where they are installed. Installation can be straightforward, too. Where a firm base already exists, the resin and aggregate can be applied without the need for costly and disruptive excavations beforehand. The low profile surface also leaves pre-existing levels virtually unchanged. 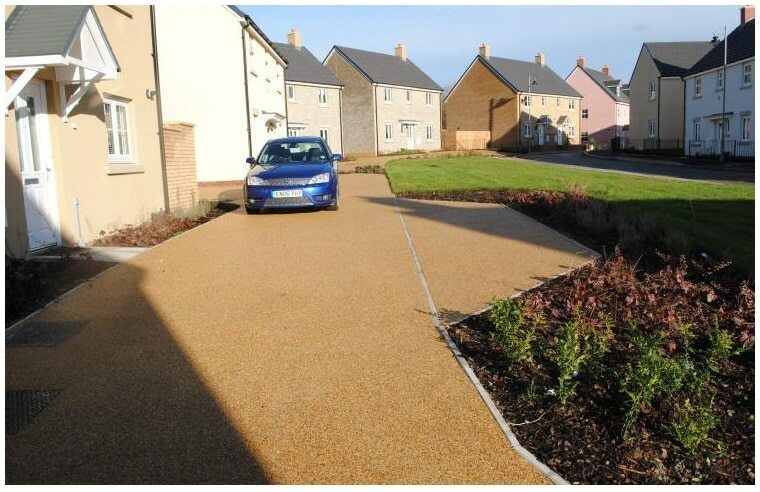 This entry was posted in Property, Urban and tagged driveway, driveways, gravel, Is a resin bonded driveway right for you, Resin, resin bonded, resin bonded surfacing, resin bound, resin bound surfacing, resin bounded, surface, surfacing, thortech. Bookmark the permalink.